It's been quite a few years since I've participated in Mailbox Monday, but I've been blogging less since I started working full-time, and I still want to share with you the great books that are on my radar! 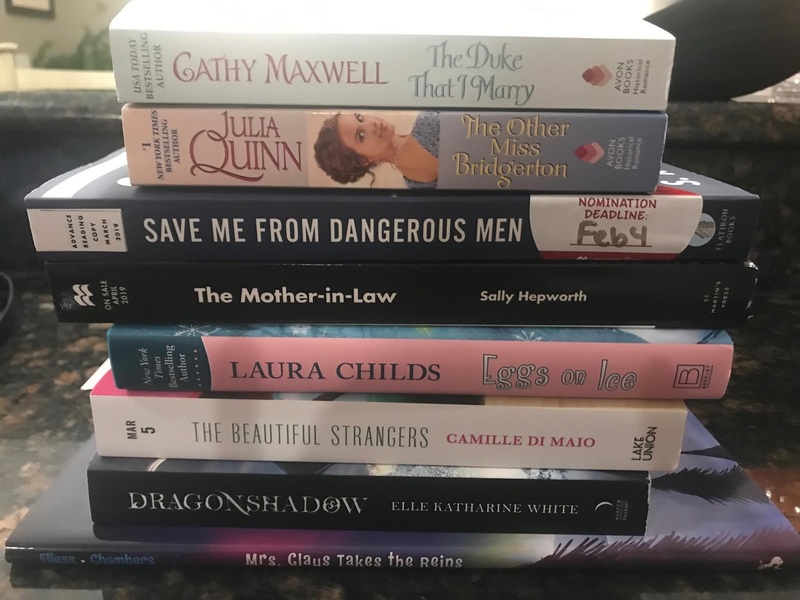 I had a fantastic week of book goodies -- I can't remember the last time I received so many books! So many of them look terrific -- what stands out to you? That was a full mailbox! The Mother-in-Law sounds really good to me. I wonder if that's what was in my empty Macmillan envelope. Love Hepworth. Reading The Mother-in-Law now.